The Philips AVENT Advanced Feeding Bottle is designed to work with your baby's natural feeding rhythm. The teat helps your baby to control milk as she would do at the breast, making it easy to feed with a bottle only, or combine bottle and breastfeeding. 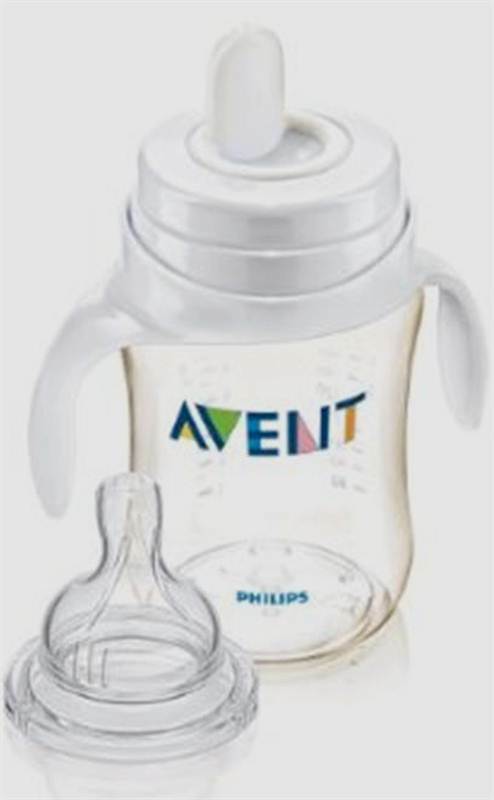 Philips AVENT bottles are clinically proven to reduce painful colic and discomfort after feeding.